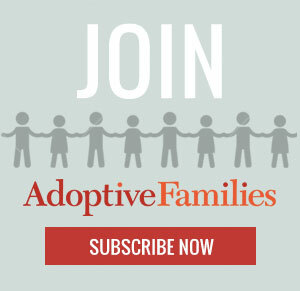 Join Building Your Family, the Annual Infertility and Adoption Guide in print and digital formats to reach a vast audience of families eager for family building guidance. In print and online for over 30 years! List your practice in the National Infertility and Adoption Directory. State-by-state professional listings in print and online databases, searchable by location state, and services provided. Each listing includes an email information form and is visible in print, mobile, tablet, and desktop versions. BuildingYourFamily.com is a responsive site: content, listings, and advertising are all optimized for desktop, mobile, and tablet viewing. Banner advertising may be targeted by topic, by zip code, by state, by mobile, tablet, desktop. We’ll work with you to create a specialty program, a contest, sponsored content and much more. and how we can help you achieve them.